Take a moment to check out this helpful article from our friends at WorkSmart HR. This article gives some helpful hints to business owners on how to minimize any legal risks when it comes to hiring summer interns and other season workers. Click the link above for the full article. 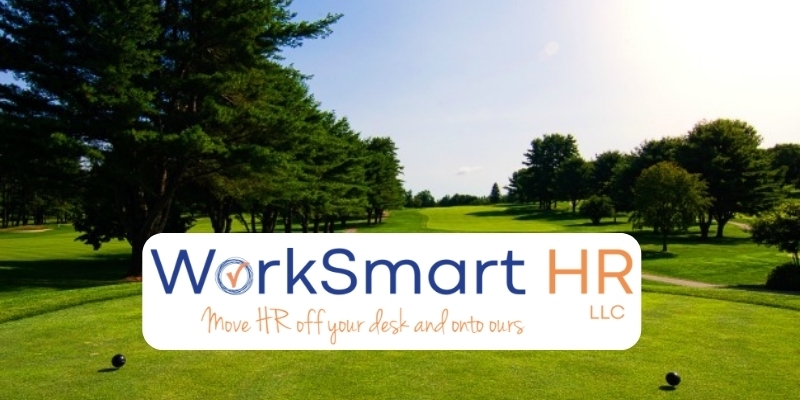 The NHGA is excited to partner with Nike Junior Golf Camps and WorkSmart HR to connect our members with what each company does. Click the link above to read the full article. We are excited to announce that the 2019 New Hampshire Women's Mid-Amateur Championship is scheduled for August 14-15 at Baker Hill Golf Club! Registration is now open to female golfers 25 years of age and older with an active New Hampshire GHIN handicap. Click the link above to get started. We will be hosting Rules of Golf Clinics all over the State this winter/spring. Join us as we dive into the changes that have happened to the Rules and gain more knowledge before golf season gets underway. Click the link above to find our Rules Clinic Schedule!